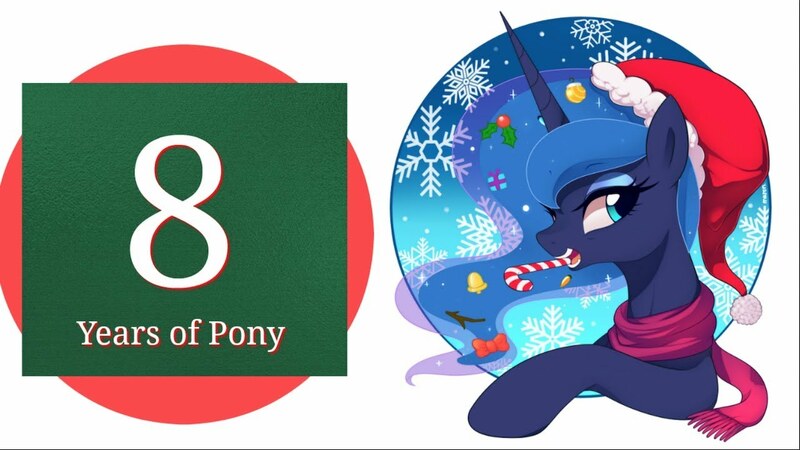 Zephysonas has a lovely holiday-fuelled piece here that's a part of the recently released Seapony Orchestra album, and it manages to showcase the joy of the last 8 years quite well. There's a nice festive feel to the whole track, and plenty of melodic callbacks to elements of the show. Check it out below!